Nine-year-old Taylor McTuttle has reached a crossroads. Does he believe Santa Claus really knows who is naughty or nice? Does he even believe in Santa Claus anymore? 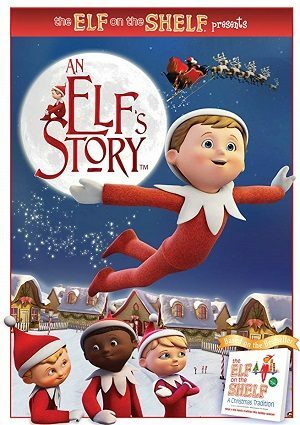 An Elf’s Story is the inspirational tale of Chippey, the young scout elf who is assigned by Santa to restore Taylor’s belief in Christmas magic.